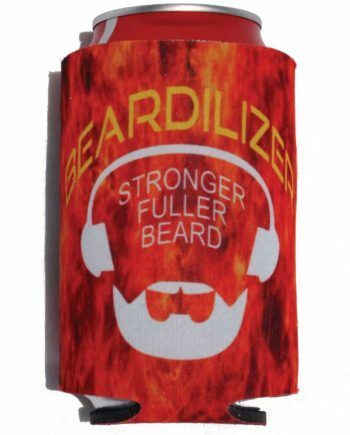 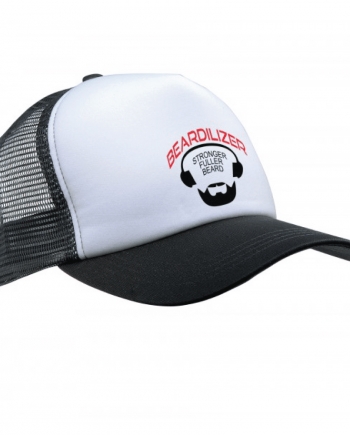 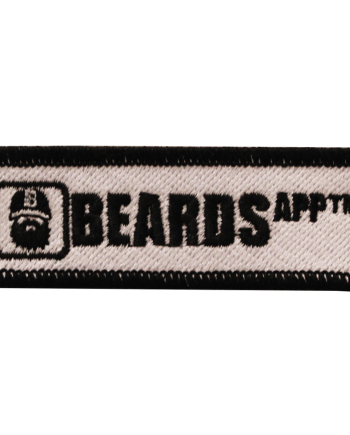 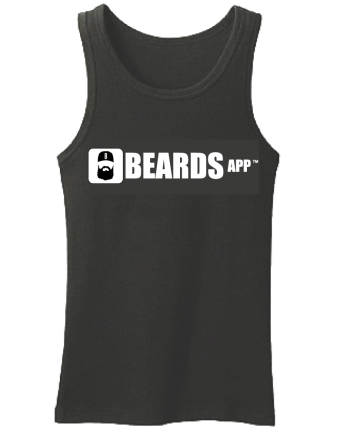 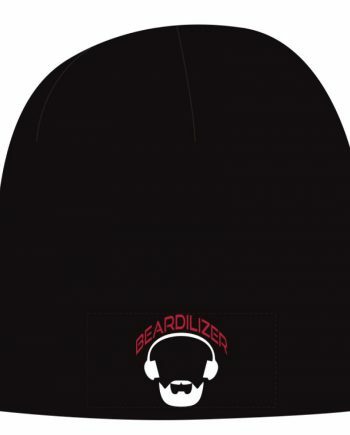 Buy Beardilizer House Of Mane Patch - Woven 3"
This is the 3” little brother of the famous House of Mane patch that would look great on the front of jacket, a cap, or a shirt. 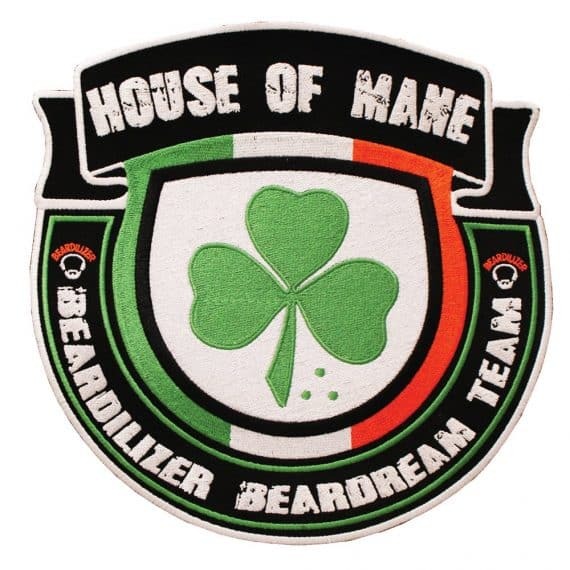 This woven patch is made of high-quality material, featuring a bright green shamrock, the Irish flag colors of white, green, and orange, and the messages: House of Mane and Beardilizer Beardream Team. 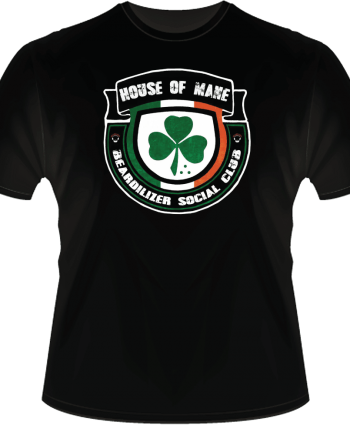 So, with this shamrock design, our blessing for you is that you always “be in clover” with a carefree and prosperous life. 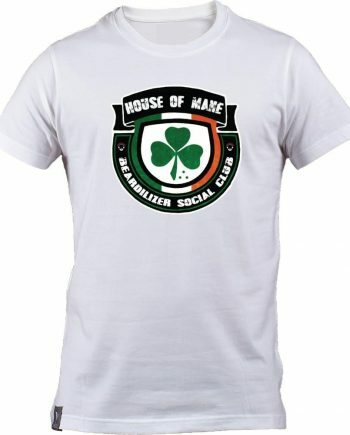 Maybe there really is a lucky leprechaun out there, already guarding your pot of gold!